EXTENSIÓN DE LA PROMOCIÓN. 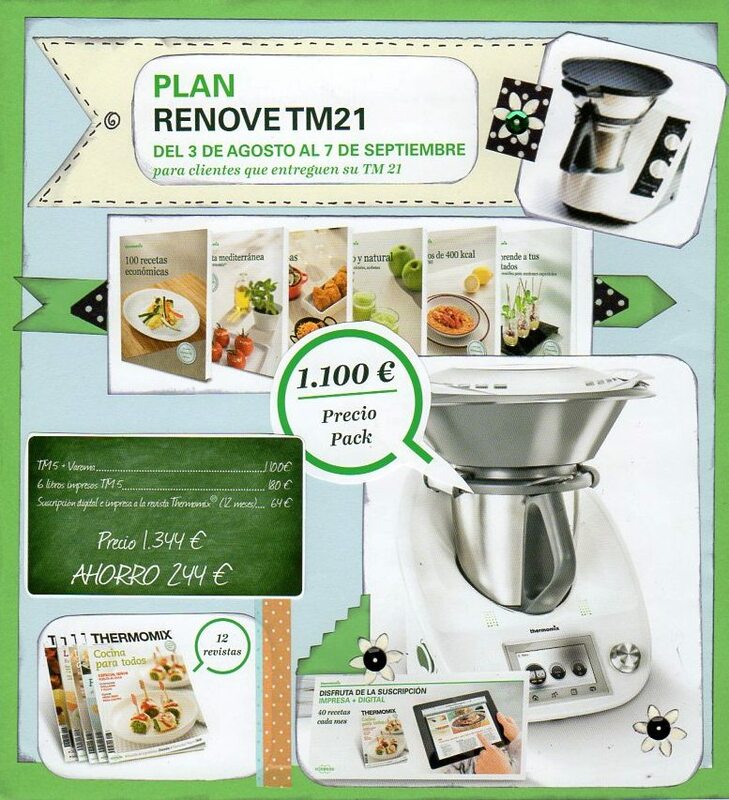 HASTA EL 26 DE OCTUBRE/2015 AL COMPRAR LA NUEVA Thermomix® , ENTREGA TU TM-21 ¡FUNCIONE O NO! 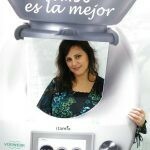 Y A CAMBIO TENDRÁS EL LOTE VALORADO EN 244€.DESPUÉS DE QUE SALIERA EL TM-21 EN EL AÑO 1996, HASTA AHORA SE HAN SEGUIDO HACIENDO REPARACIONES Y VENDIENDO RECAMBIOS.PERO A PARTIR DE AHORA YA NO SE FABRICAN MÁS PIEZAS NI SE HARÁN REPARACIONES!NO ESTÁ NADA MAL. ¡SON CASI 20 AÑOS!POR ESO APROVECHA ESTE MOMENTO Y HAZ EL CAMBIO AL NUEVO MODELO, NO ESPERES A QUE TE DEJE DE FUNCIONAR!NO SABES EN QUE MOMENTO PUEDE SALIR UNA REPARACIÓN Y NO TE SERVIRÁ SINO DE DECORACIÓN!